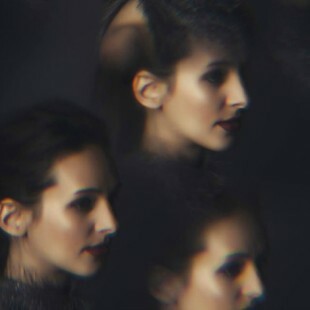 Brooklyn songstress Janelle Kroll is a romantic force. She appears to be one who subscribes to the philosophy of “What good is a heart if you can’t wear it on your sleeve?”. Her music is honest & powerful. Don’t let the title of her new track “Sunny Days” fool you. She’s not here to boast ..